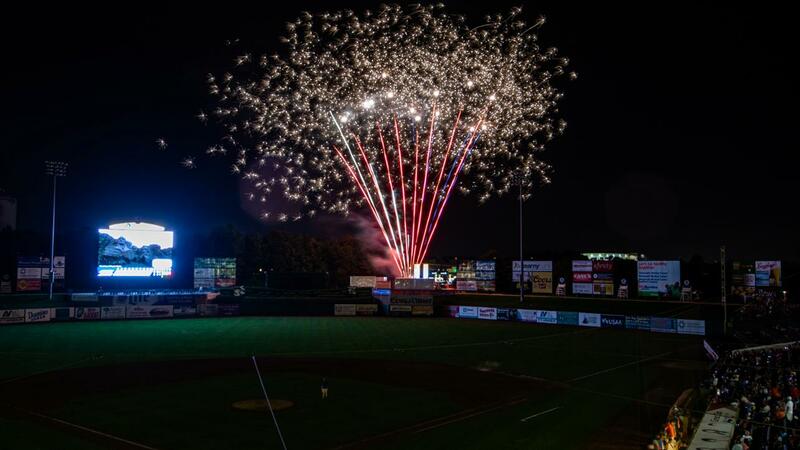 The BlueClaws and OceanFirst Bank have partnered on Vets Night Out, a program through which fans can donate tickets that will be given directly to veterans to enjoy BlueClaws games on June 14th and August 21st this year. What better place to have your child's birthday party than with the BlueClaws? The WOBM Birthday Bash includes dinner and dessert, plus a boardwalk game ticket and a round of mini golf for all guests!